Stainless Steel Angles - Unequal Stainless Angles | Stainless Shapes, Inc. Stainless steel angel and un-equal angle products have three dimensions: A – height, B – width, and C – Depth. If the largest dimension of these three is less than 3” it is classified as a bar shape. Only when there is an angle that is larger than 3” is it considered a ‘structural shape’ or ‘angle.’ Contact us for a prompt and accurate quote. Laser Fused –Laser fused angles are made with powerful lasers without any filler material producing high quality weld. Laser fused material offers sharp edges and generally have a smaller radius. 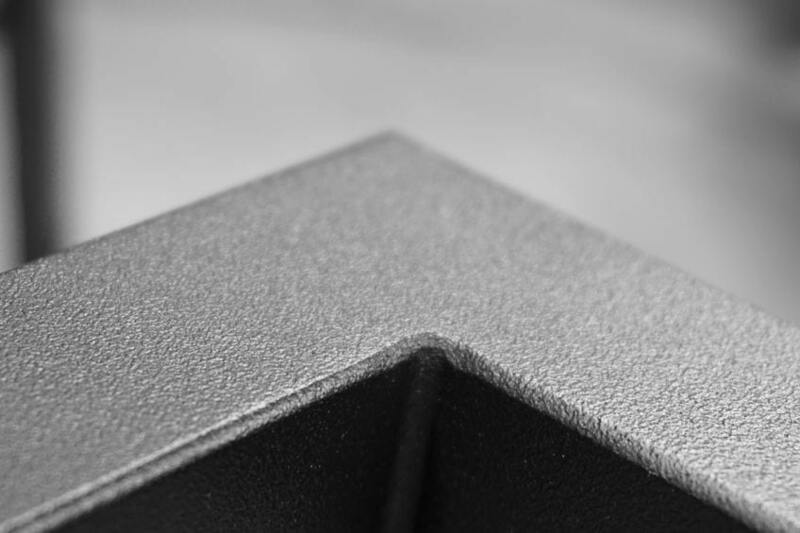 Laser Fused stainless profiles have a higher surface finish than extruded, or hot rolled products. This creates a better product as well as forming a sleek angle. Laser fused has a smoother bead blast finish. Our laser fused sections can be produced in small quantities, with maximum production length of 40′. Hot Rolled – Conventional hot rolling technology enables stainless steel structural shapes by passing metal billets through a series of rollers at high temperatures. Hot rolling is typically not utilized for large size stainless steel products due to limitations in production technology. 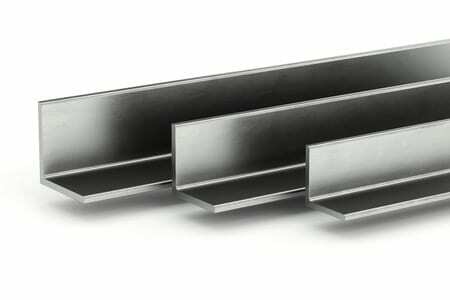 Hot rolled stainless steel shapes sizes are available off the shelf matching carbon profiles listed in the American Standard systems. Stainless Shapes also provides laser fused unequal angles. Stainless Shapes provides the high-quality unequal angles. The angles still receive the ASTM A 484 grade and when they are laser fused (for precise measurements) they receive ASTM A1069 approval. Stainless Shapes wants to assure you that when you purchase your stainless steel from us, you are buying from the best mills and that your angles will perform up to any standard you put them through. Custom stainless steel angle sizes available! Not sure what you’re looking for? Contact us today!